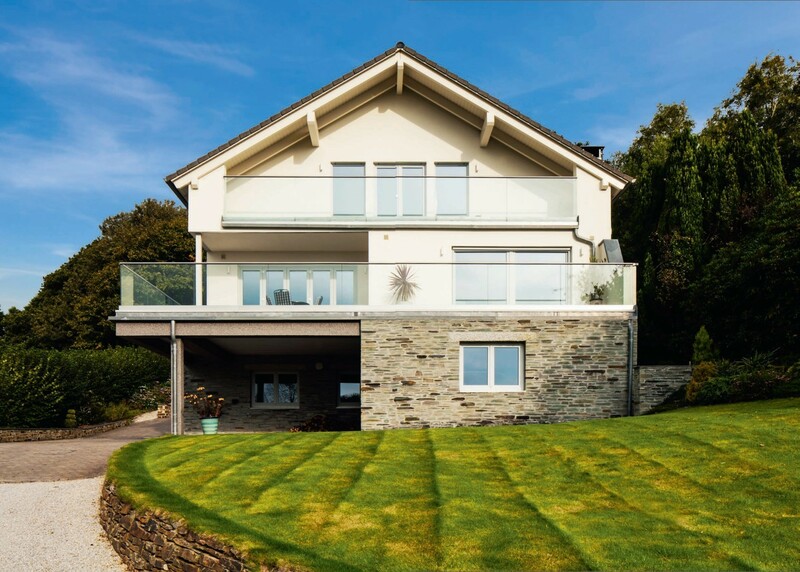 When retired couple Chris and Sheila Marwood began their search for a house with plenty of sun and views in Cornwall, they struggled to find something that fitted the bill. “Eventually we decided to look for a plot of land instead,” says Sheila. Although they had never built a house from scratch before, they weren’t complete newcomers to the process. “We’ve altered every property we’ve ever owned and always lived in them while the work was completed,” she adds. 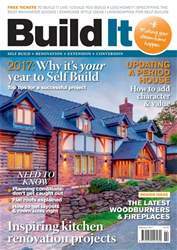 The February edition of Build It magazine will help you get your self build, renovation or extension project off on the right foot. It’s packed with inspiration and advice, including: •	A run-down barn transformed in to a stunning contemporary home (page 22) •	A beginners guide to self build (page 62) •	8 hot ideas for stoves & fires (page 69) •	Create your ideal kitchen with our in-depth guide (page 74) •	Get room sizes right (page 96) … and more!